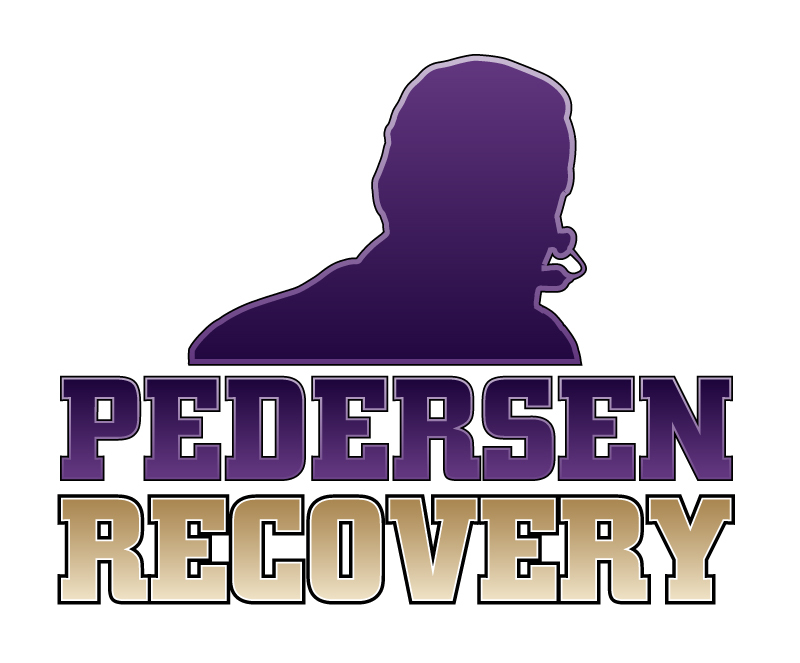 Pro Football Hall of Famer and Person In Recovery Cris Carter is the debut guest on the inaugural edition of the Pedersen Recovery RODCAST with host Rod Pedersen. The 8-time Pro Bowler and long-time ESPN and Fox NFL analyst gives a shockingly raw account of his history with Addictions and Mental Illness, and holds nothing back in this interview. - What's your Recovery story? - What was life like before, and what's it like now? - How do you deal with social pressures around drinking? - What's your Self-Care regimen? - What advice would you give the still-suffering Alcoholic or Addict? - What advice would you give young people in the same position you were? Listen to the show by clicking on the link below. If you have any suggestions for future podcast interviews, please email me or post in the Comment section! For more information or sponsorship inquiries for Pedersen Recovery Inc., please email Director of Business Development Joe Gunnis at gunny@sasktel.net or Rod Pedersen at pedersenrecovery@aol.com. For more information on the Pedersen Recovery Right Place, Right Time Tour, click here.